I’ve just finished my first novel after years of writing short fiction and I’m not sure whether I want to send the manuscript out to agents. In fact, I’ve been reading some blogs that have suggested self-publishing may be the way of the future and so I’m thinking of bypassing a traditional publisher altogether. Can you tell me how much it costs to become your own publisher and to produce your own books? First of all, congratulations on completing your first novel! That’s very exciting. No matter what you ultimately decide to do with it, celebrate the fact that you did something many people dream of doing and never manage to accomplish. Now – this question is very complex because the truth is, it’s different for everyone. Some people can indie publish and spend little to no money and others have to, or choose to, spend hundreds or even thousands of dollars to get their work out to readers. We’re going to talk about the different steps of self-pubbing and the many ways you can try to make this cost effective if self-publishing is the avenue you choose to take with your manuscript. 1. Find some good first readers to critique your manuscript. This is extremely important as you need to know before you put out any money to publish whether or not this manuscript is publishable. What we mean by that is, does the story work on a base level? If it doesn’t, you will need to find a way to rework the draft so it does. Readers will forgive spelling errors and grammatical slips if the story behind these mistakes is a good one. If the story is severely flawed or flat out nonsensical, readers will be less forgiving. You want to make the first best impression on readers you can so get some betas, preferably people who know your genre well, and find out where your story falls apart (if it does at all). 2. Research distributors. 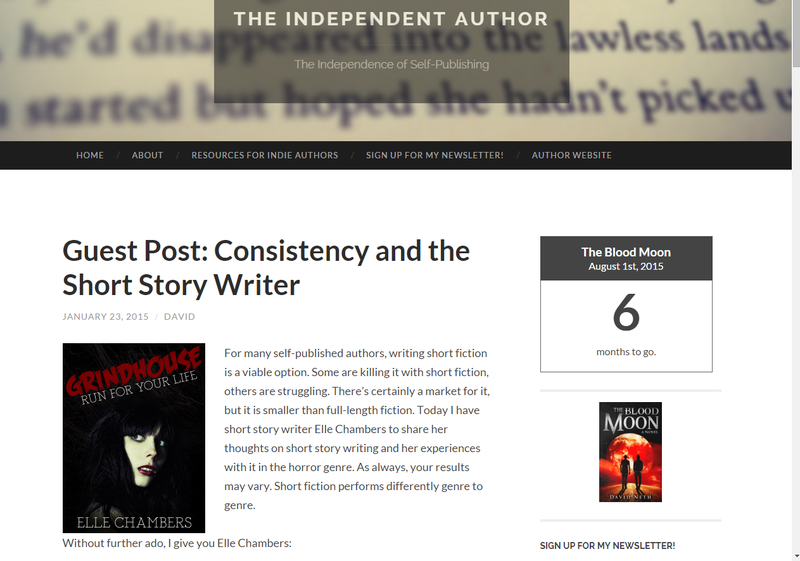 Not all self-publishing outfits are created equal. Some are so expensive they might as well be vanity publishers, which is a means of distribution you want to avoid at all costs if you want to be taken seriously as an author and have a career. The biggest print distributor of self-published works at the moment appears to be Amazon’s CreateSpace. Lulu was pretty popular for a while, but we haven’t heard much from indie authors on them, good or bad, for quite some time. Anyway, there are also outfits like BookBaby that state they will do everything from cover design to marketing for the self-published author so the author doesn’t have to. Personally, we don’t recommend these types of distributors because a lot of the things they charge authors for, like formatting, are things the author can learn to do himself if he takes the time to learn the functions of Microsoft Word. Our philosophy is that the indie author should try to keep costs to a minimum, especially if the author intends to publish more than one book a year, and do as much as you can on your own. We don’t even recommend using CreateSpace’s design or marketing services, assuming you choose to go with them as a distributor, because most of their additional services are ridiculously overpriced. However, CreateSpace is free for authors to use. Yes, that’s right – free. If all you want is your print novel in Amazon’s online catalog and your own separate e-store to sell books, all you have to do is upload your manuscript to CreateSpace, fix any formatting errors their system may find, proof your final document and press publish. You will now have standard distribution of your work through Amazon for free. If you would like to see your print book in other online retail stores such as Barnes & Noble, Powell’s, or The Book Depository, CreateSpace charges you a fee of $25 per title. Cheap, right? It’s a pretty good deal if you ask us. If you are asked to spend more than this for trade paperback books from a self-publishing unit, we would strongly advise you to reconsider. You are the author – money should be flowing to you, not away from you. And run (don’t walk) away from any company claiming to help you self-publish and distribute your books in exchange for rights to your work. Self-publishing means all rights remain with you the author, NOT the distributor. 3. Hire help. Now, if you decide to self-publish but you know that you don’t have the time to edit, format, design, and do layout all on your own, you can always farm out this work to a professional. But like we said above – you want to do this in the most cost effective way possible. Most first novels will not earn back the money spent on them right away so never put out more money than you’re willing to lose. With that said, there are some very talented freelance editors, designers, formatters, and public relations gurus out there looking for work. Take the time to make a budget of how much you want to spend producing your novel, then get online and check out other indie published books. When you see covers you really like, check the credits or the front matter of the book to see if a designer/illustrator is listed. If so, Google that person and try to find an online portfolio of their work (many graphic designers will have this available on their own sites). Make a list of your top designers, then ask the authors they’ve worked with for references. You want to know how fast this person is, how much they cost, how willing they are to listen to ideas and how well they take direction, how many cover choices will you get to choose from, what their refund policies are, etc. Then once you’ve figured that out, do the same thing for editors, formatters, etc. If you can do any of these things listed above yourself, do it. We know there are writers out there who are also graphic designers by trade or work as editors or copy writers. Think about what you can reasonably accomplish on your own given your time constraints and then make sure your skills are at a professional level before you proceed. You want your final product to be able to stand next to traditionally published novels. If you’ve only been playing around with Photoshop for a week, you may want to have someone else step in and help you with your cover design. Good freelance designers can be found online for as little as $20 or $40 and if you write YA, chick lit, or mysteries, we highly recommend you contact designer Allison Marie for help. She charges $60/hour for cover design, works fast (she finished the Preppy Little Liars cover in a few hours), and also designs other author must haves like Web site graphics, bookmarks, and business cards. As far as editing goes, we’ve said it before and will say it again: if an editorial service is asking you to pay two cents a word or more for basic line editing, run in the opposite direction. Unless the editor in question has edited multiple New York Times bestsellers and has worked with traditional publishing companies, they have no business charging those prices to independent authors for their services. Do the math: if you have a 60,000 word manuscript and you’re being charged two cents per word, you’re looking at over a thousand dollars for one book. Now, if you have a substantial savings account, a rich spouse, or a trust fund, that price might not seem so outrageous to you. But if you don’t have those things and your budget per project is modest, we suggest you get creative about having your manuscript edited. For example, if your local newspaper or magazine has a copy editor and proofreader (or someone who does both), why not reach out to the editor and ask if he wouldn’t mind looking over your work for a small fee? Then offer to pay him a reasonable wage that is within your budget. The worst that can happen is he says no. If that happens, there are free critique sites like Critique Circle where you can put your novel up, chapter by chapter, and get edits from fellow writers. And if you’re willing to pay a small fee, Critique Circle will allow you to have your own private reading queue where you can invite a select group of people to read your WIP without the general CC audience being able to see it. As you can see, Newbie, there are many things you have to consider if you decide to go the self-publishing route (and this post didn’t even cover half of it!). But if you’re smart, and willing to put in some legwork, self-publishing your novel doesn’t have to be expensive. 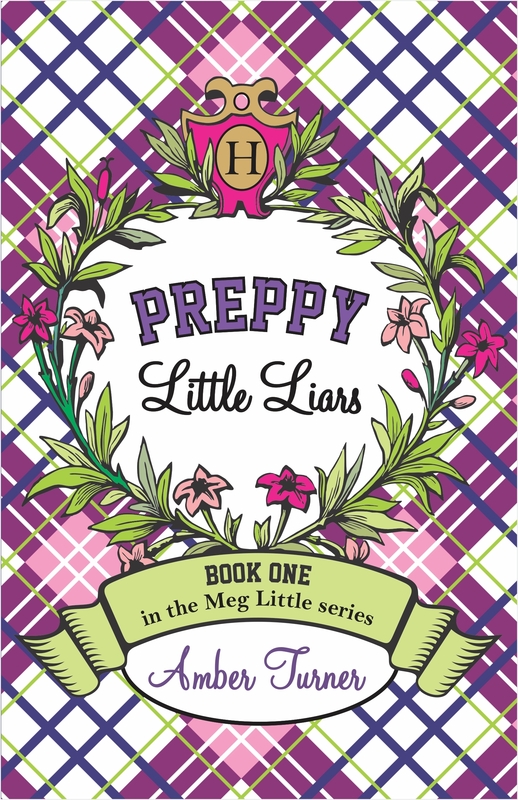 Amber Turner’s first novel Preppy Little Liars only cost $210 to produce – that is $150 for the cover, $25 for CreateSpace’s expanded distribution, and $35 for her copyright. We spent a whopping zero dollars producing Dark Tales: eVolume One by Elle Chambers. Her cover was designed by a writer/artist friend in exchange for future editing services and a photo credit. If you want to learn more about self-publishing, we recommend you check out Dean Wesley Smith’s site for more in-depth information. Happy reading and good luck!